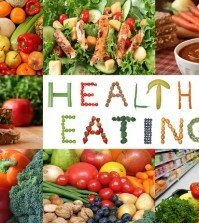 Everyone is always looking for new healthy foods to incorporate into their diet. Superfoods are very trendy nowadays, but it turns out that some rather mundane items in your fridge, like sauerkraut, are actually among the healthiest things you can eat. 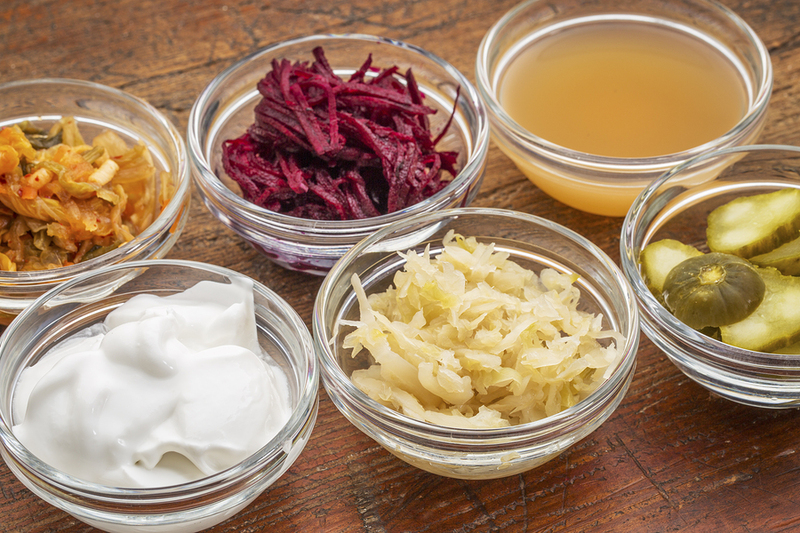 Fermented foods are taking the health and nutrition world by storm, and with good reason. In this article, you will learn what fermentation is, why it’s so beneficial for your health, and which foods and beverages you should be stocking up on to benefit from fermented foods. Fermentation is a metabolic process that occurs when microbes convert carbohydrates in foods into acids, alcohol, or gas. 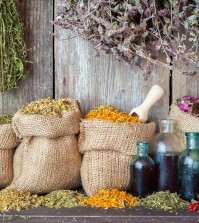 Fermentation is a natural process, and one humans have taken advantage of for thousands of years. 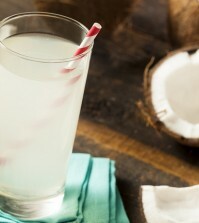 Fermentation is how all alcoholic beverages are made, and how many common foods such as yogurt and pickles are produced. It is also the key process by which breads are made. Yeast, which is a living organism, performs fermentation to obtain energy. With dairy products, it’s bacteria which do this, converting the carbohydrates in milk into lactic acid. This is probably the fermented food you are most familiar with. Yogurt contains billions of live probiotic bacteria which support digestion. Probiotic foods help line the intestines and gut with a protective layer of beneficial bacteria which protects against infections and assists your body in the digestive process, maximizing the benefits from the foods you consume. Yogurt typically contains healthy bacteria such as lactobacillus, streptococcus thermophiles, and bifidobacterium strains. If you are unfamiliar with or unable to pronounce those names, don’t worry! All you need to know is that they are very healthy for you. In addition to its probiotic qualities, yogurt is also rich in protein and often fortified with vitamin D. Organic yogurt from grass-fed cows is best. Be wary of yogurt with tons of sugar in it; some fruit is fine, but if there is too much sugar, it will negate the health benefits.